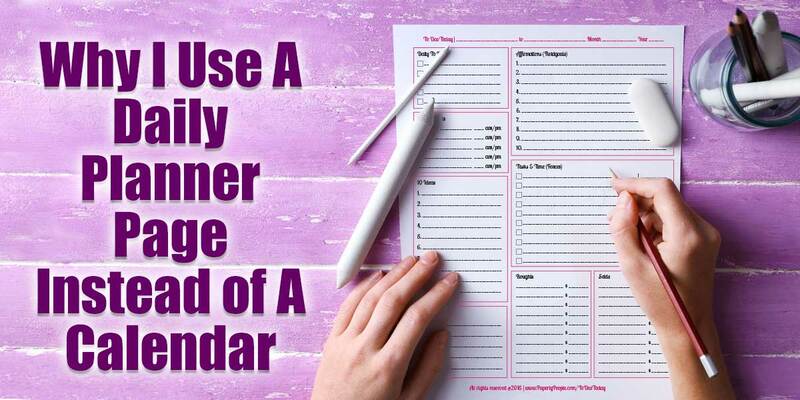 If you are like me you have bought HUNDREDS of planners, calendars and dayrunners over the years. When I think of the money that I spent, only to use a calendar for a couple of months and then moving on to the next great thing, my head spins. 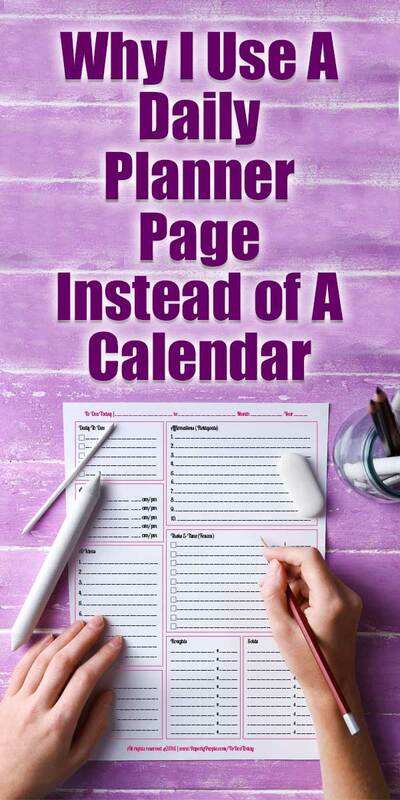 …until one day I realized that I don’t need a calendar. I have a calendar on my computer that works just fine. I can color code it, my assistant and husband can see what is going on and it is super effective for keeping track of my time. So that is awesome for making sure I am where I am supposed to be, but it is NOT awesome at telling me what the heck I am supposed to do today. Sure the big ones like my client work are in there, but what about when I have a couple of hours to work on my business. I have found, in myself and others, that we tend to have BIG GIANT to do lists (I call these wish lists). So you have a couple of hours and you think, hey, I should do some of that stuff. But which business should I work on, what will make the most impact to my bottom line and then… I spend most of my time trying to figure out what to do, instead of actually DOING something. 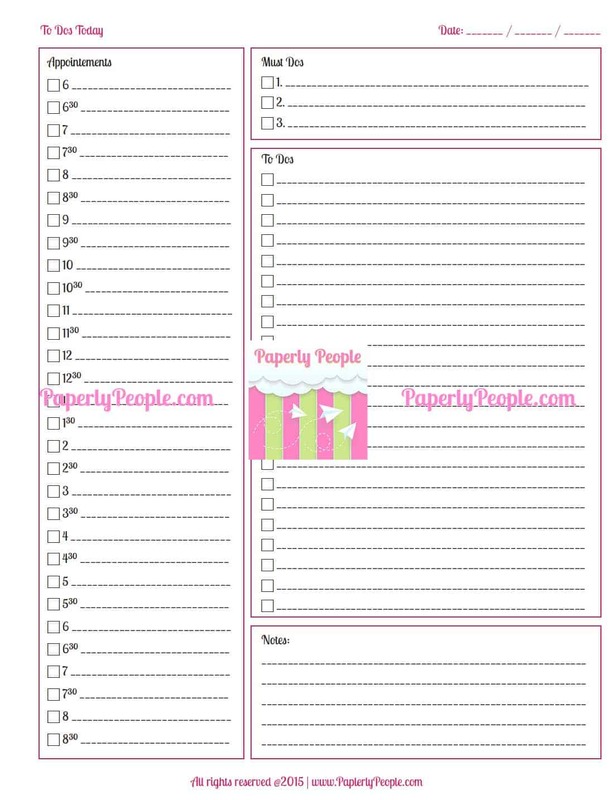 Why I use a daily planner page…as a busy mom and business woman, I am dedicated to getting the most out of the time I have to work and that means getting super clear on what I should and should not be doing for each at any given moment. So I developed a planner page that would let me sit down at the start of the day and really map out what I should be doing JUST THAT DAY. Not a huge list, just things that should get done in the time I had available. 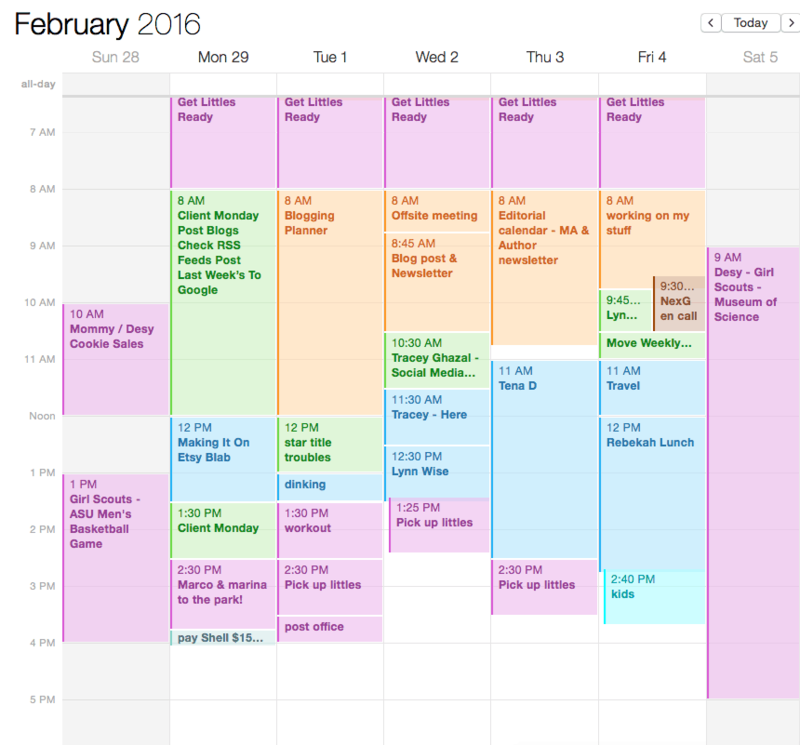 A plain daily appointment calendar. There are places all down the side for appointments which I used for my work and my kids stuff so I could see at a glance exactly what I had going. 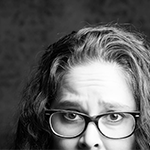 Then there are three “must dos” which I knew I had to get done and then lots of room for little to dos. 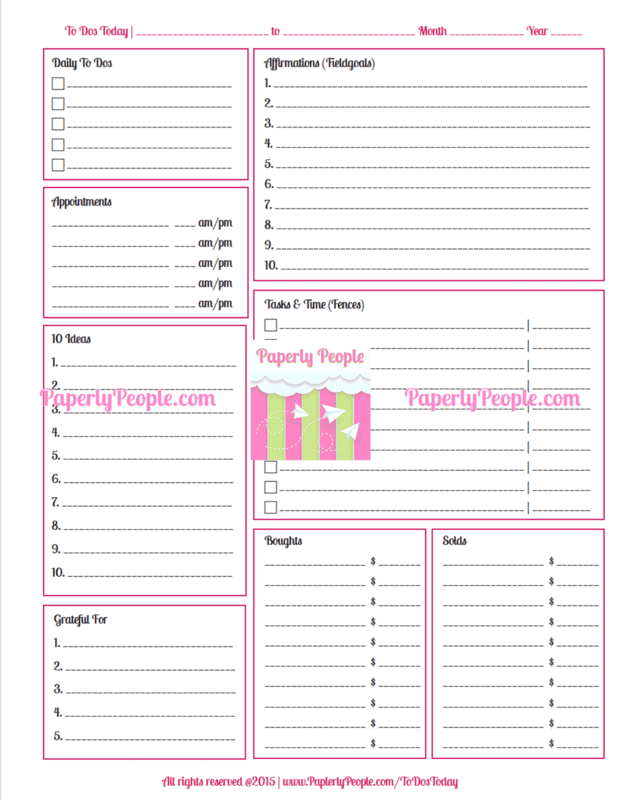 This daily goals worksheet has made all the difference in my business! Yes, I still have appointments, but more so I have daily to dos (like a write a blog post or check social media) but I also start each day writing down my affirmations. Things like, “I get 100K hits on my websites” and “I make $10K a month from internet sales”. THEN I do my tasks and time. There is just something so powerful about stating your intentions BEFORE you plan out your day that forces you to be real with yourself and realize that Facebook probably isn’t going to change your business. Or maybe for you it will. I also like to remember to grateful and to mark what I have bought that day and sold that day. Last, but not least, is a cool little section to write down ideas. Most days I just have a bunch over there that I have thought of during the day, but sometimes I have to dream some up. My planner journey really started when I began following the practices of David Allen who wrote Getting Things Done. (#ad) Mr. Allen is BRILLIANT, but what really stuck with me is this notion that humans are not good at keeping things in our heads. It is only by writing it down that you can stop obsessing about it and carry on with your day. I have pages and pages of ideas which are great but which don’t really match my business and that is okay! I know there are super fun calendars out there that I am missing on. 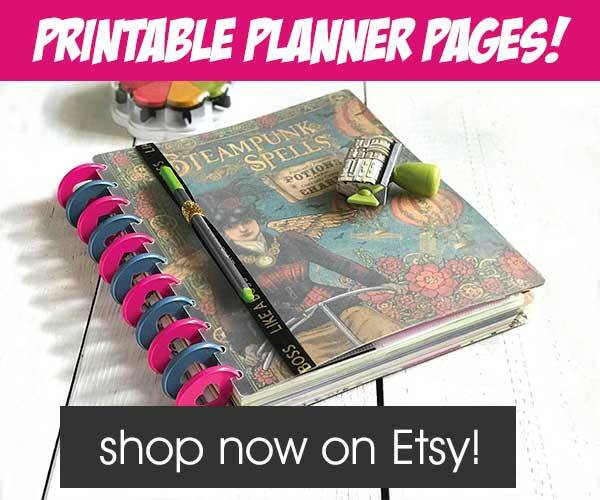 In fact, I have a Erin Condren calendar cover that is maybe the cutest thing I have ever bought and I am sad that it doesn’t work anymore because I use a full size planner now. But cute or not, I just need functional. I need to know that my work is getting done and that I am maximizing the limited time I have to grow my business. I want to be successful and the only way that is going to happen is if I am ruthless with my goals and my time.